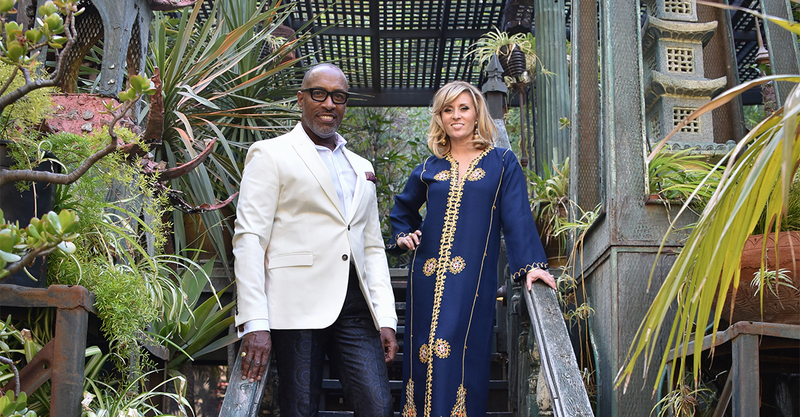 Ron Woodson and Jaime Rummerfield are Principals and Co-owners of the interior design firm Woodson and Rummerfield’s House of Design. Jaime has a degree in Design from the College of Architecture at Arizona State University and Ron studied Interior Design at UCLA. Both are well versed advocates in preserving architectural history with a combined professional experience of over 30 years. Their preservation projects include works by Richard Neutra, Donald Wexler and James Allen Walter. Working in the design community from day to day, they see these relevant endangerment issues frequently, first hand. Far too many times they witness, helplessly, the demise of a special property. They could no longer stand by and not take action! Please join them in their fight to save iconic architecture.